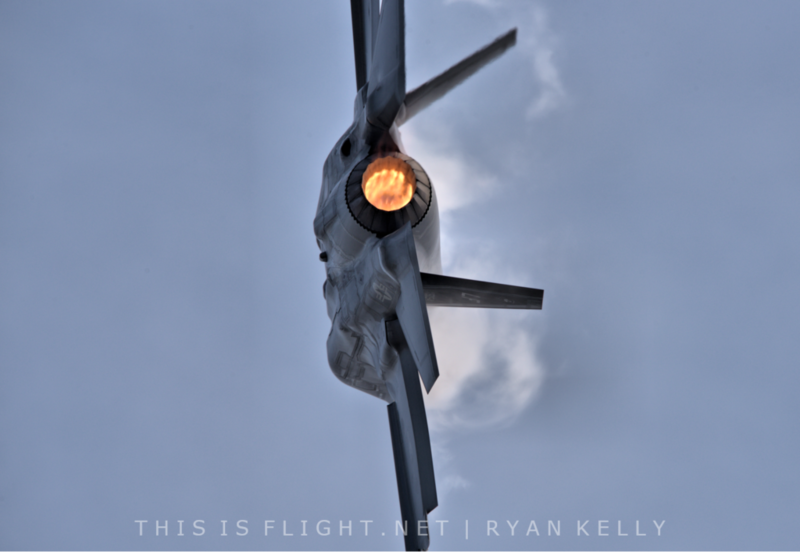 LAS VEGAS | The USAF F-35A Lightning Heritage Flight Team will transition to a full demo team next year, it was announced today. The announcement came at the International Council of Air Shows’ annual convention in Las Vegas. The team will fly at 13 US airshows and one in Canada next year. Since 2016, the USAF has operated an F-35A Heritage Flight team, but not an F-35A Demo Team. The new patch indicates a full demonstration team is on the way next year, meaning the aircraft would become the fourth such type to fly full solo demonstrations in the USAF. The others are the F-22A Raptor, F-16C Fighting Falcon and A-10C Warthog. 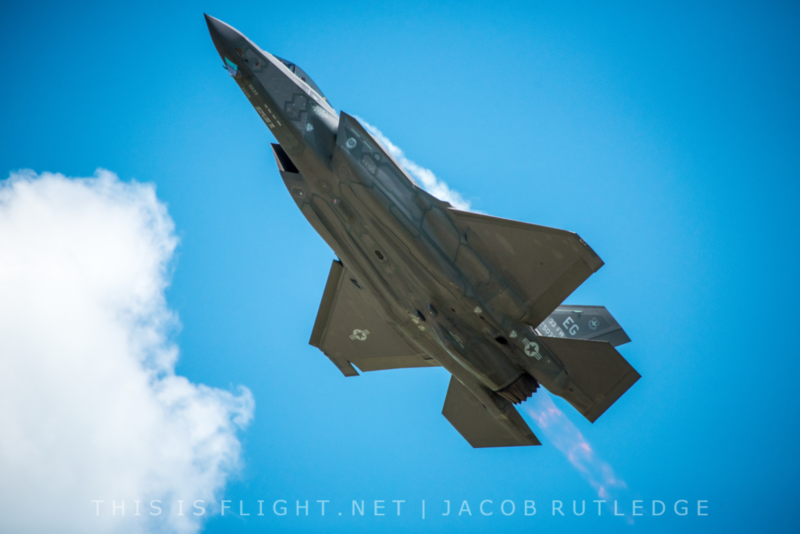 The first full F-35A demonstration was performed by Lockheed Martin at the Paris Airshow in June 2017. At the time, it was stated that this would be a precurser to full USAF demonstrations the following year, although these did not materialise. Instead, however, the Heritage Flight team did perform a small number of mini-demonstrations this season, including at the Royal International Air Tattoo and the Chicago Air & Water Show.